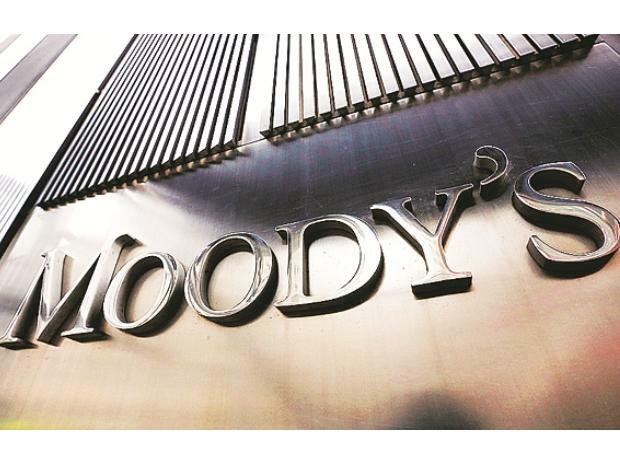 Noting improvement in companies’ credit profiles, Moody’s Investors Service has revised the outlook for both Tata Steel and Sajjan Jindal-led JSW Steel to stable and positive, respectively. "The positive outlook reflects the improving trajectory of JSW's credit metrics principally due to its competitive and efficient production costs, solid domestic demand conditions and our expectation for a supportive ongoing price environment," Kaustubh Chaubal, vice president and senior credit officer was quoted as saying. JSW Steel's corporate family rating (CFR) continues to reflect the company's large scale and strong position in its key operating markets, as well as its strong product offering with a rising share of high-margin value-added products catering to key diverse end-markets, such as the automotive and domestic construction and infrastructure sectors, said Moody’s. Meanwhile, Tata Steel's CFR is supported by its significant, diversified and growing operating base and its globally cost competitive steel operations in India, with the latter being a function of its ownership of key raw materials, explained Moody's. "The upgrade of Tata Steel's CFR reflects the sustained improvement in the company's credit profile, stemming principally from strong operating efficiencies and vertical integration, as well as stable demand and price conditions in its major market," said Chaubal. Tata Steel's key market is still India, which accounts for 57 per cent of its global steel volumes sold, 54 per cent of consolidated revenues, and 85 per cent of consolidated EBITDA; a result of the strong operating environment and the company's backward integration into producing its key raw materials of iron ore and coking coal. Consequently, strong growth prospects in India augur well for Tata Steel. The successful integration of Bhushan Steel's assets in 2018 and the proposed acquisition of the steel business of Usha Martin have further cemented Tata Steel's business profile. The stable outlook also incorporates Moody's expectation that Tata Steel will remain selective in its acquisitions, funding them with a prudent mix of debt and equity and allowing only a temporary spike in adjusted debt/EBITDA leverage, Moody's said. In case of JSW Steel, Moody's said, the company's CFR also reflects the inherent cyclicality of the steel industry and JSW's limited raw material integration. This risk, however, will be somewhat mitigated following the commissioning of its five iron ore mines, which once operational will meet up to 15 percent of its total iron ore requirements. "JSW's use of advanced technology towards maximizing raw material efficiencies -- such as blending varied grades of coking coal in manufacturing coke and its beneficiation plant to convert lower grade iron ore into higher grade variants -- underpins its competitive conversion costs and high profitability," said Chaubal. Moody's expects India's steel consumption to grow at around 5.5-6.0 percent annually over the next one to two years, supported by the country's strong domestic demand, in turn propelled by the government of India's spending on infrastructure projects and good prospects in the automotive industry. At the same time, consolidation in India's steel sector and limited new capacity commissioning over the 18-24 months will keep industry utilization levels in check and help pricing discipline, said Moody's.